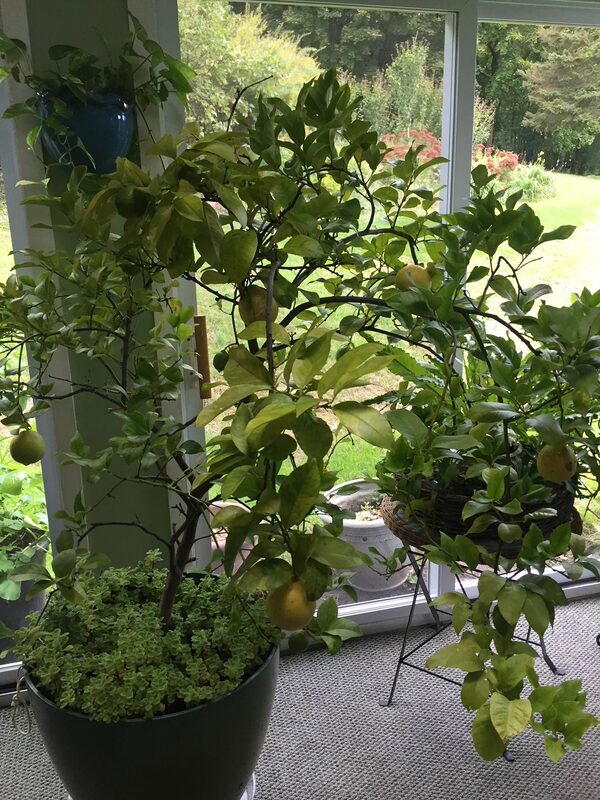 Dee: Our lemon tree has a lot of yellow leaves. Any suggestions? Doug: That tree looks pretty good. I’m assuming you’ve had it for a while and it’s a good size, so you know how to water it. The first thing to do is check it for insects as fruit trees attract lots of bugs. Look at the undersides of the leaves, the branches and the bark. If you see anything or feel anything sticky on those surfaces, we’ll figure out what’s going on. But if it’s pest free and watered right, I would be tempted to give it some good organic liquid fertilizer, but not until about mid-March when there’s enough light for the plant to use the fertilizer. Doug J.: I got great deals on Knockout roses from Lowe’s. I am planting them now with some bone meal and chicken manure mixed in the soil to give them new energy to grown some roots. I am concerned about the winter and desire to know what process should I follow to protect these young plants. Use straw around the base of the plant or some other mulch? Perhaps burlap around the entire plant to cut down on the snow and winter winds howling past the plant? Your guidance would be most helpful. Doug O.: I wouldn’t worry about it. Knockout roses are tough as nails, and this is the perfect time to plant them. A layer of mulch would help keep the roots evenly moist and stop frost heaving. Just don’t let the mulch touch the base of the plant. Kathleen: I had a gas leak in my yard last year, and the gas company repaired the leak but never took the soil — they just reused it after their “big dig.” My problem is no growth in the area. I’ve tried putting new turf builder down and used Jonathan Green’s magical fertilizer and love my soil … to no avail! Is this soil non-amendable? What do I need to do? The area is big enough to need four or five cubic yards of soil. Doug: OK, I would get compost. Tell the company that you need a planting medium and they will have what you need. Dump it on top and till it in with the other soil. Your best bet is to do this in the spring if it can wait, maybe April right before three days of rain. Then you could put down the compost, till and seed. You might be able to get away with doing it now. The compost and tilling isn’t a problem, it’s the seeding. It will either come up now during a warm spell or in the spring. Don’t worry about any other amendments, the compost has everything the grass will need. 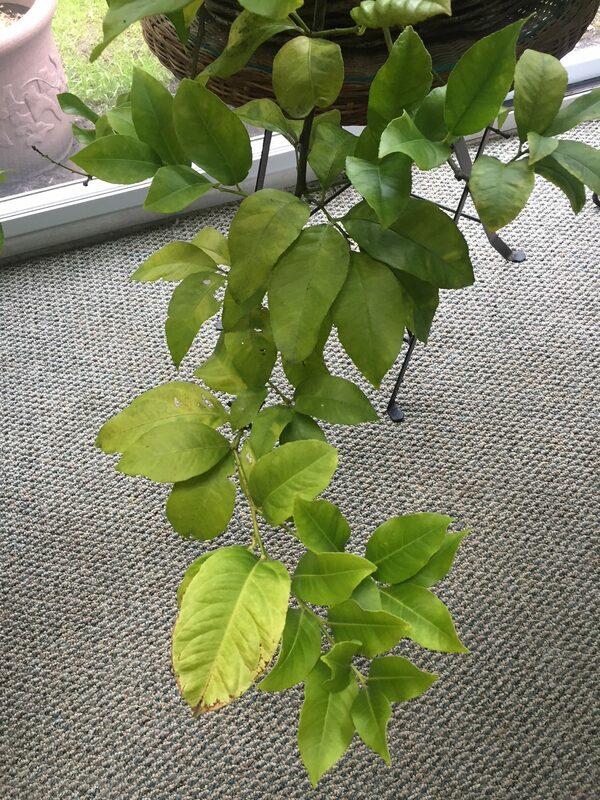 Dee: I think this plant is in the hydrangea family. We always called them snowballs. Can I cut them down for the winter? 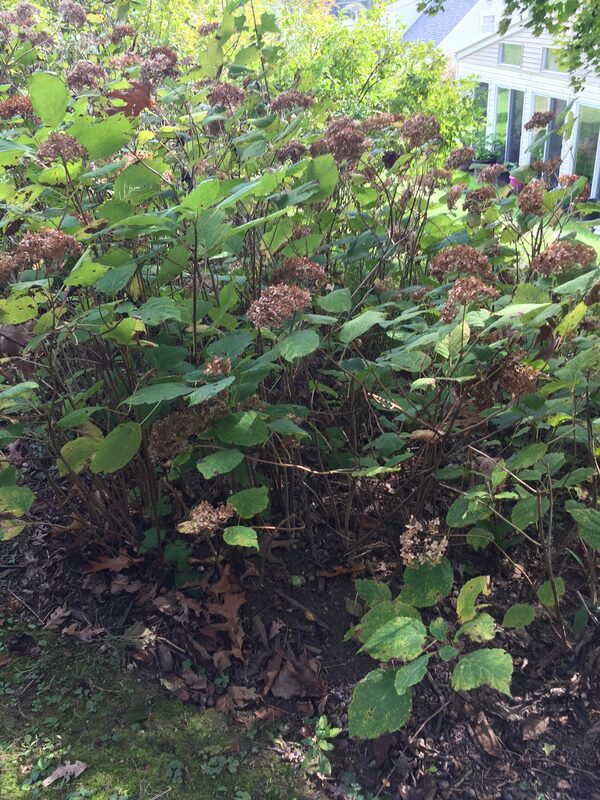 Doug: Usually we don’t ever cut back hydrangeas as they put on buds for next year in early summer. It looks like the variety growing there is Annabelle, which is a great, old-fashioned variety. It’s one of my favorites as it blooms reliably and sets flowers on new growth. If it is in fact Hydrangea arborescens (Annabelle), it’s fine to cut back to the ground. It will actually be fine if it’s not cut down. I grow a bunch and let them go and they bloom nicely.